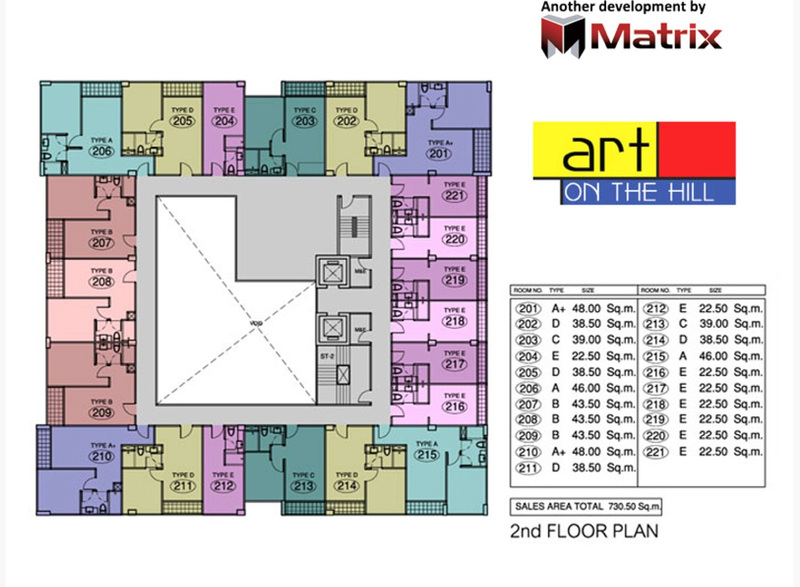 Art on the Hill is a condo project. 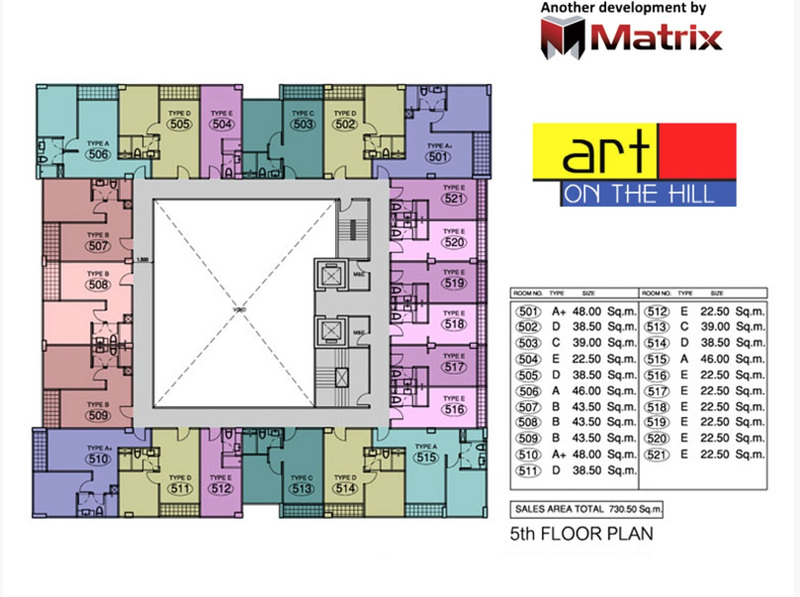 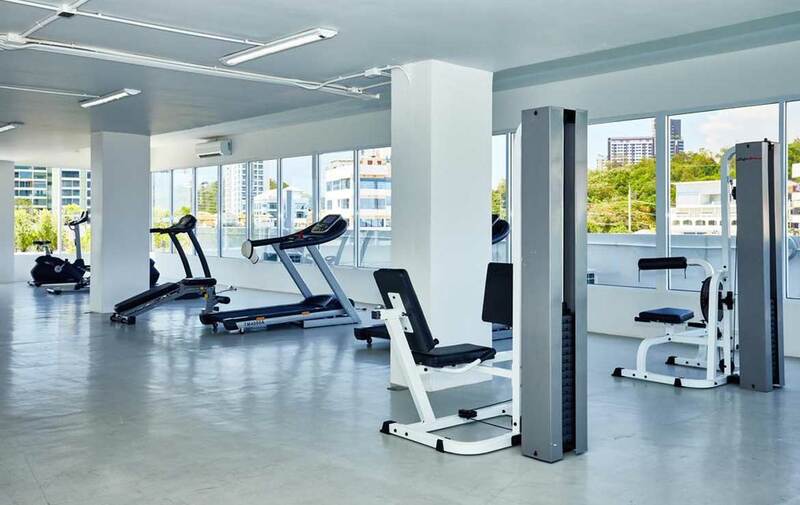 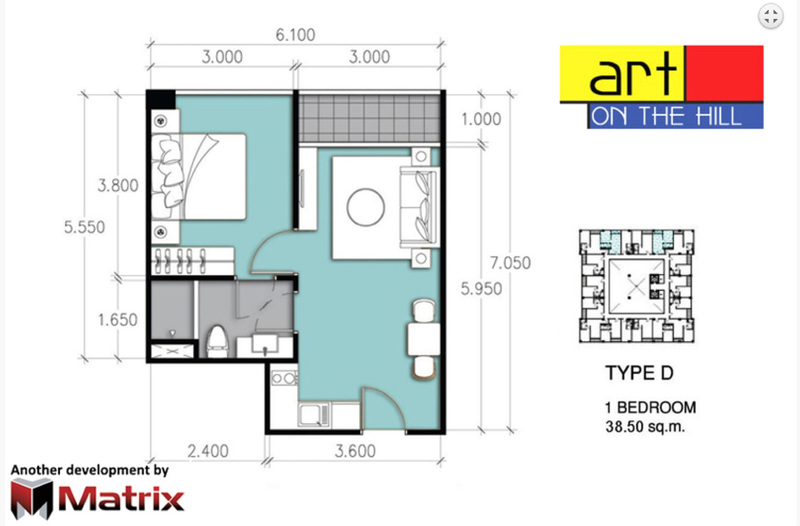 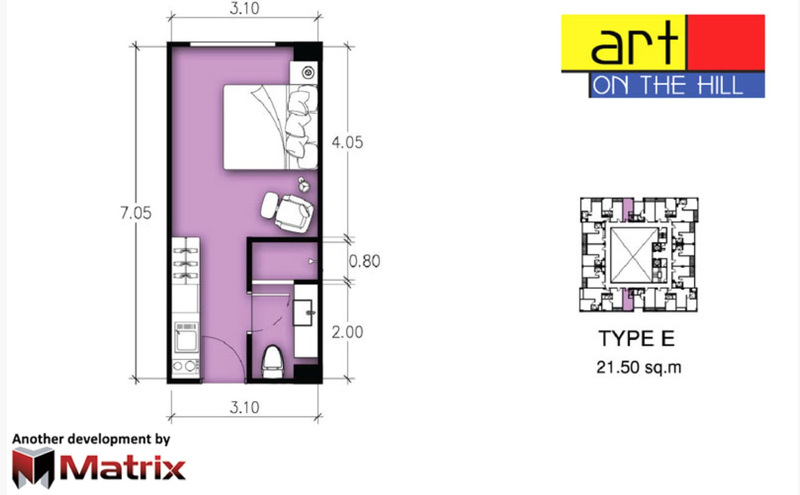 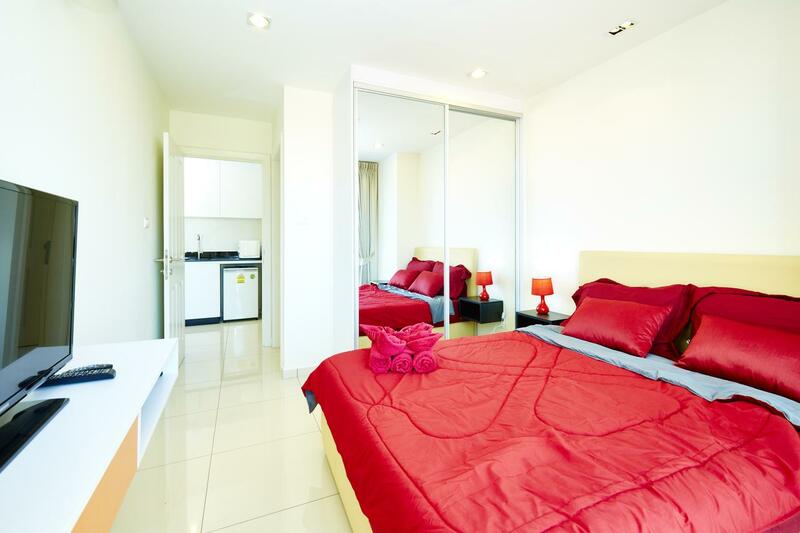 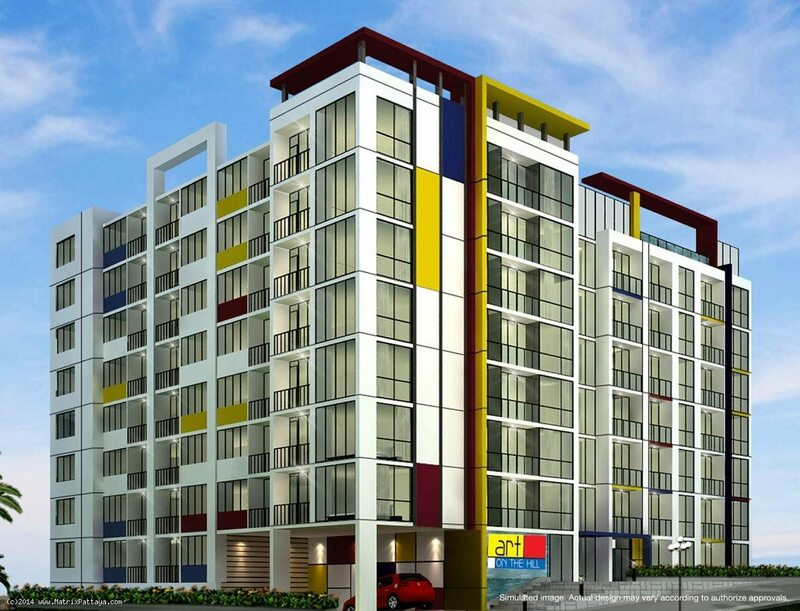 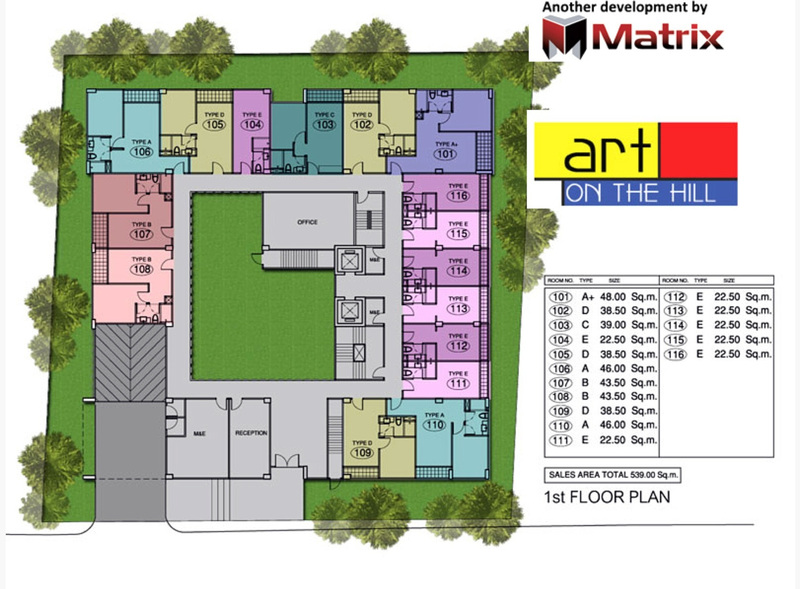 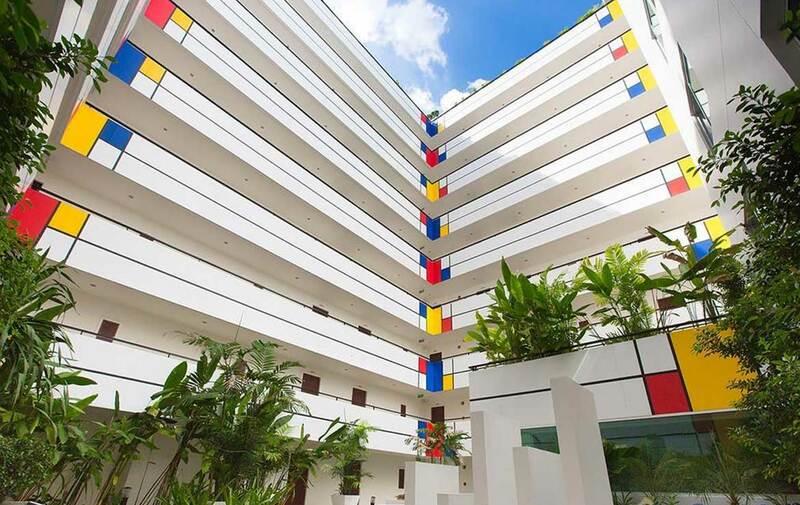 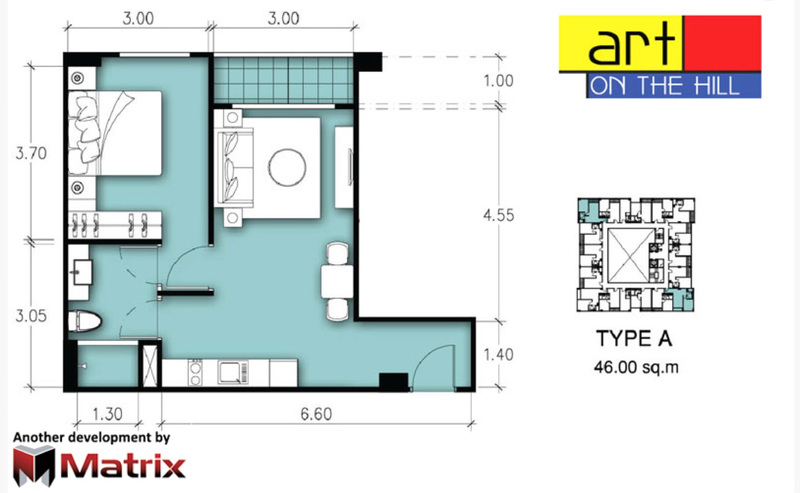 Art on the Hill has 8 floors and contains 159 total units, Units range from studio to 2 bedroom. 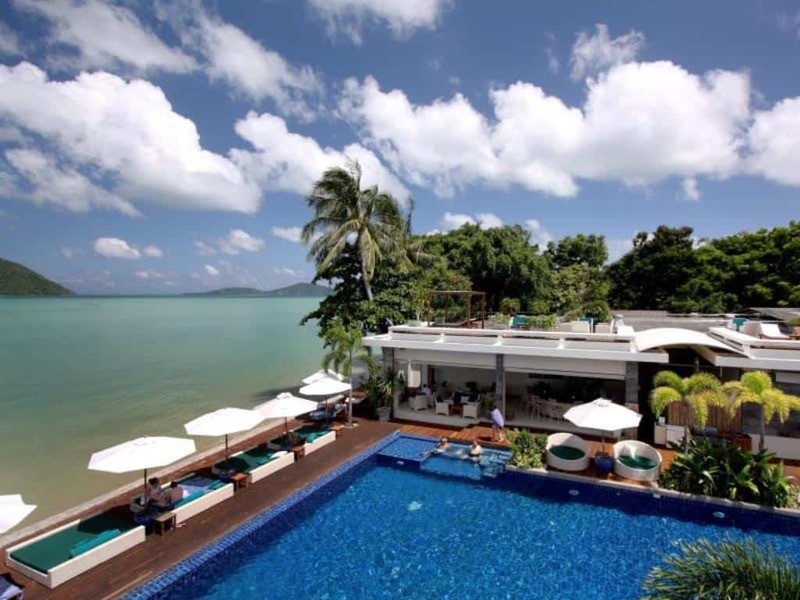 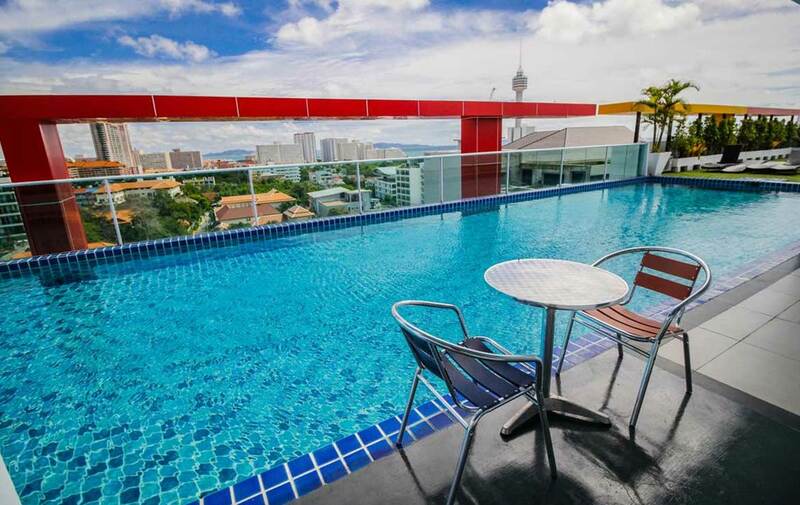 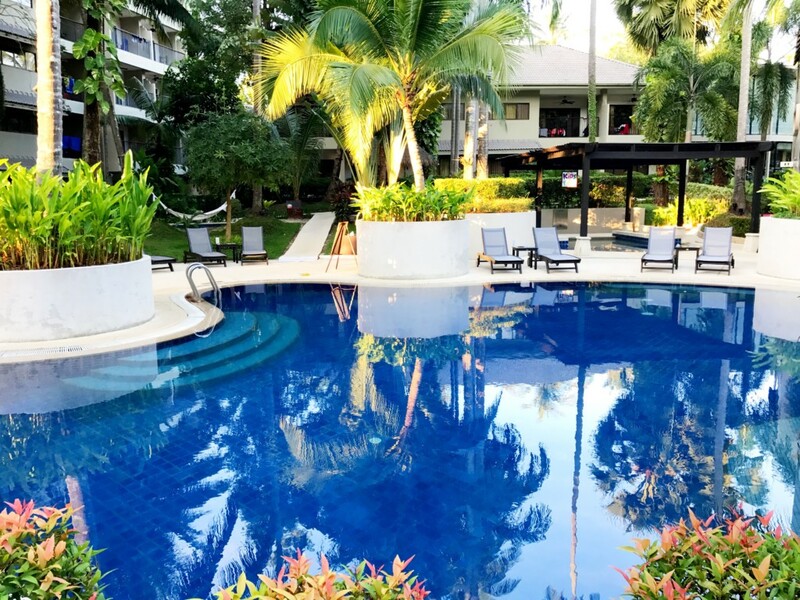 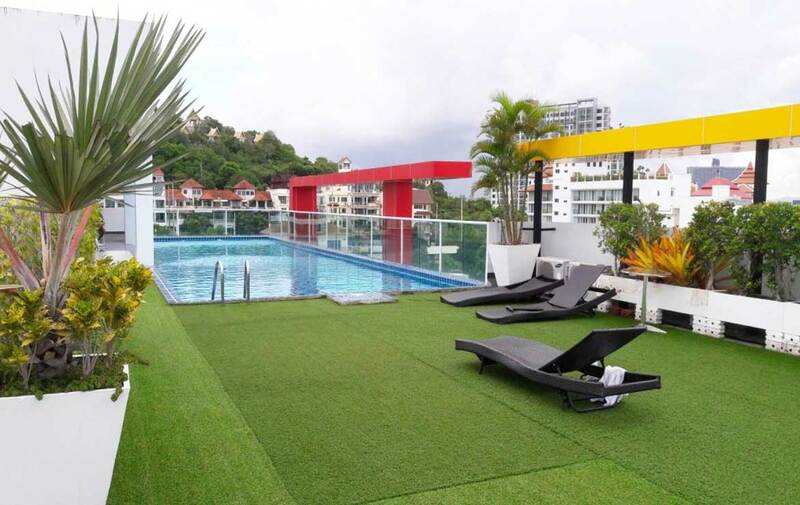 Art on the Hill at Pratumnak Hill, Pattaya has the following facilities: fitness, garden, parking, security and swimming pool.